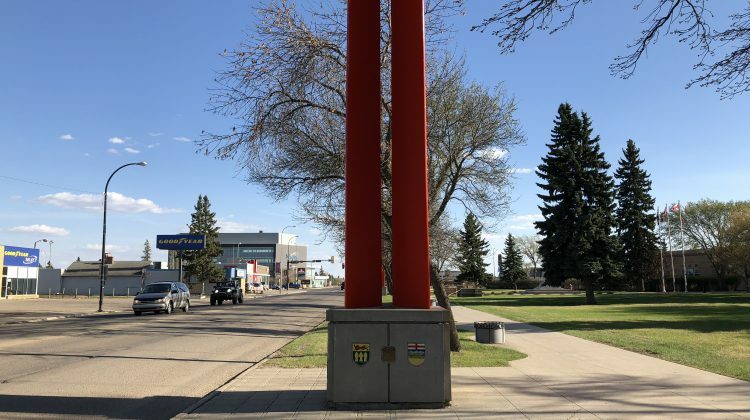 Lloydminster is the 29th best place to live out of 415 in Canada, according to MoneySense. This is up 135 spots from last year’s ranking of 165. The magazine rates each place based on economic factors, mobility factors, weather factors and health, safety and community factors. Everything from unemployment rates to the amount of doctors offices in the region is taken into account. 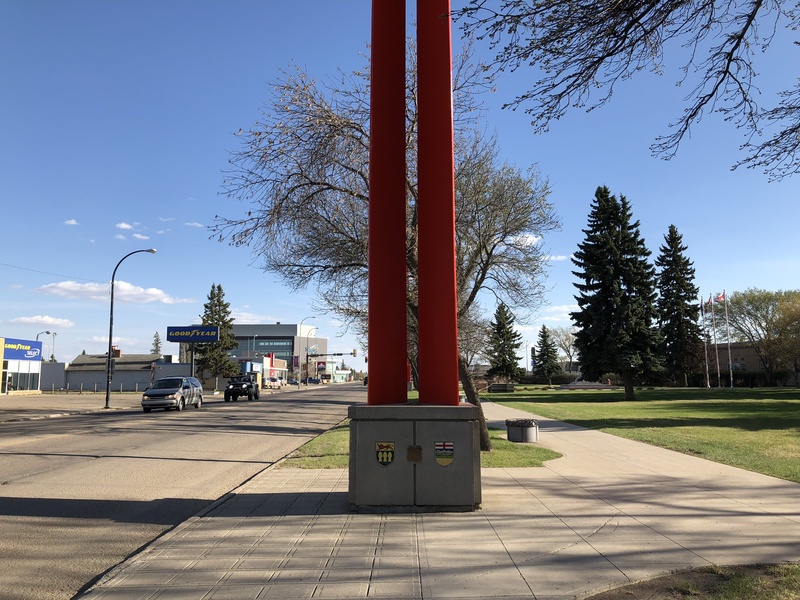 The city ranks 22 for low taxes with a sales tax sitting at 5 per cent, an average property tax of 1 per cent and an average annual property tax bill of $2,177. Wealth and economy are listed as one of the city’s best features with an unemployment rate of 3.9 per cent and the average household income of $140,774. Also on the list of best features is home affordability. The average value of a house is $437,395 and the average rent for a two-bedroom apartment is $1,063. Compared to last year, the crime rate per 100,000 saw a slight increase from 15, 198 in 2017 to 15, 540 in 2018. Alberta’s capital city is ranked at 53 compared to last year’s 96, while Saskatoon drops to 50 from 34 last year and Oakville, ON ranks number one.